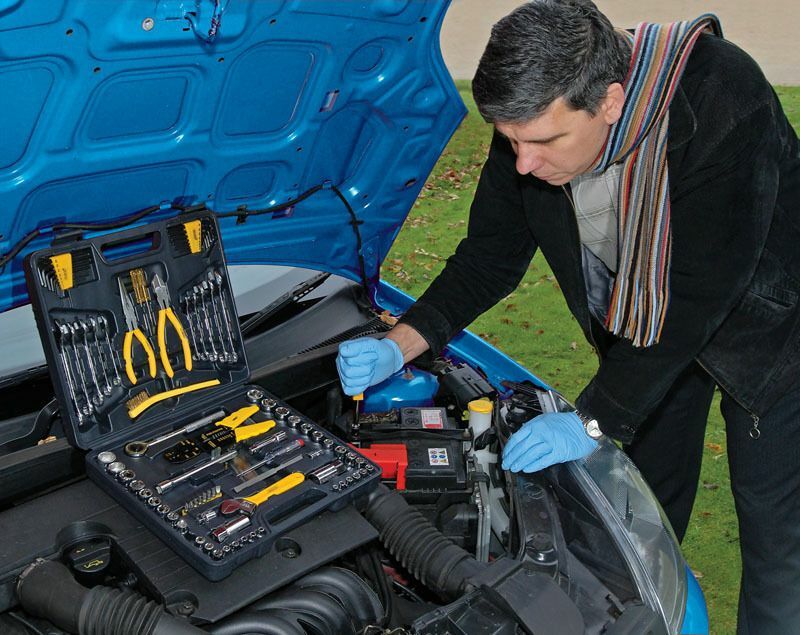 One of the items you’ll need if you’re working on a car or truck is a good screwdriver set. 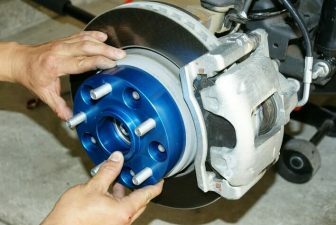 They are more than just useful and without them, repairing or simple fixes are not even possible. Due to the importance of these tools, manufacturers made millions (literally) of different units. Before getting your new screwdriver set, make sure you know which type you need. 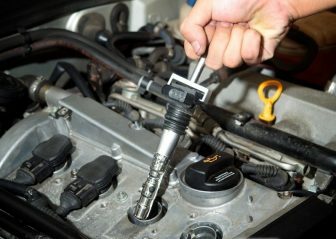 We have all used a screwdriver as one point or the other to fasten or loosen something, and we know how frustrating it can be to use a faulty screwdriver. 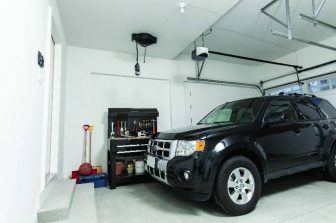 Having a reliable set of tools on hand is imperative for all homes and even more important for contractors. 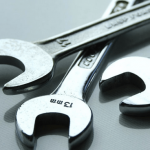 Having reliable screwdrivers means they will not break off in your hand or inside something you are working to fix. 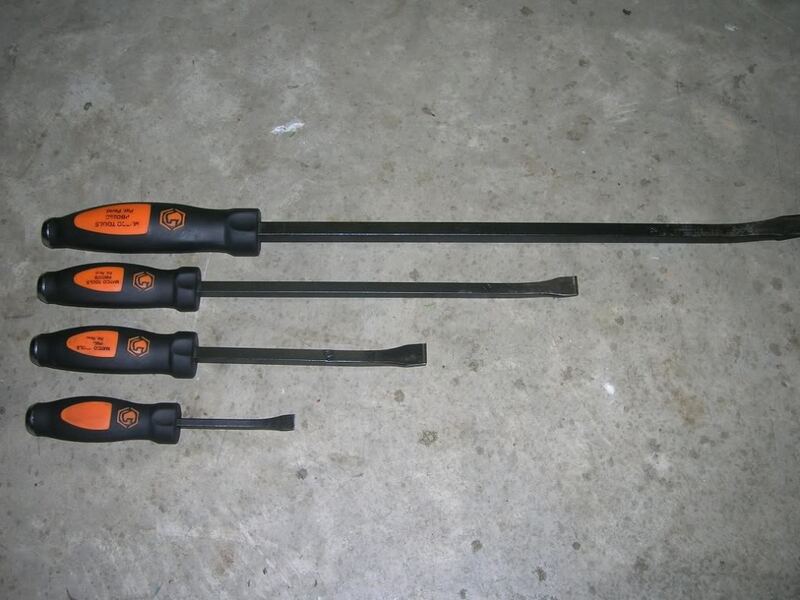 Broken screwdrivers are common with inferior quality tools. For these reasons, we set out to research and review 6 best screwdriver sets, so you will always have dependable tools on hand. STANLEY has become a trusted name in hand tools for professionals and consumers alike. Use the STANLEY Multiple Screwdriver Set for a multitude of fastening applications! The Stanley standard fluted screwdriver set features ten of the most popular Phillips, slotted, stubby and pocket screwdrivers to satisfy a wide range of fastening needs. These tools are built with ergonomic, tri-lobular, slip-resistant handles to prevent blisters, provide positive torque, and make a comfortable grip; the heat treated, alloy steel blades with rust-resistant nickel-plated bar hold up to repeated use. The hardened tips give a non-slip fit; these screwdrivers will unstick even the most hopelessly stripped screws. The set is backed by a lifetime limited warranty. A smart basic screwdriver set for pros and DIY enthusiasts. You will be pleasantly surprised with the reasonable price this set costs. 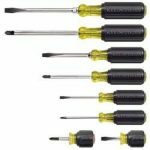 The screwdriver set is probably the best choice if you are looking for screwdrivers that can withstand almost anything. 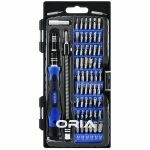 The Oria 58-in-1 Precision Screwdriver Set is the best-selling product of this type right now. This screwdriver set by Oria offers a lot more pieces to it as it contains 54 bits. This makes it a very convenient screwdriver set to have as it will be suitable for use with a lot of screws. The screwdriver handle itself is quite stylish in design and has a very comfortable grip. 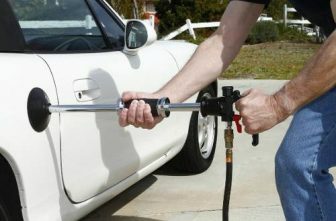 The bits can be attached to the handle easily and uses magnetism to hold them in place. 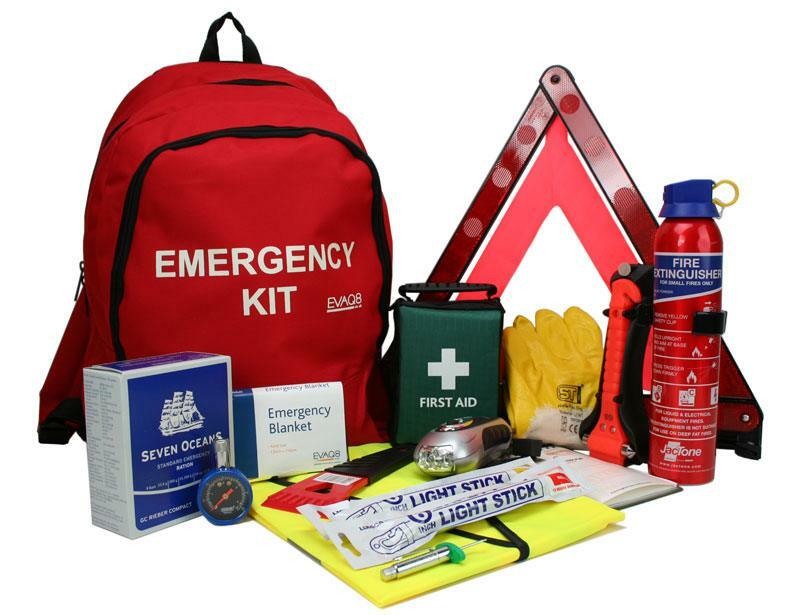 The set can be used for laptops, phones, game consoles and various other electronic devices due to the wide variety of sizes and types in the set. 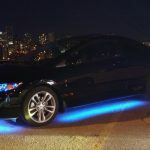 The bits are all made of high-quality chrome-vanadium steel which will guarantee durability. The handle itself is made of high-quality aluminum and is covered with silica gel to give it added protection. The set comes in an easy to carry case which is light in weight and compact in design. 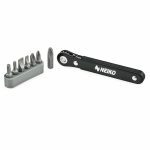 The next one in our review is Neiko Mini Ratcheting Screwdriver and Bit Set. This is one of the simplest, professional screwdriver set you can find today. If you are looking for a short screwdriver for those cramped locations, this is the tool you need. The ratchet is a big plus over the small stubby screwdrivers. This item measures only 3/8” thick and 4” long, which is perfect for tight workspaces and close quarters. The set includes – 7 x 1” bits in an organizer: 3-pc Phillips (#1, #2 and #3), 2-pc Slotted (4.5mm and 7mm), and 2-pc Torx star (T15 and T20). 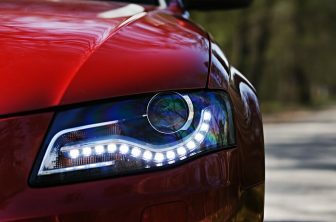 The bits are made of chrome vanadium steel with extra strong hardness and precisely machined tip to reduce wear-outs and ensure longevity. 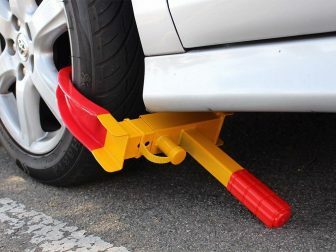 This item works very well, and the price is really cheap. These screwdrivers have a 100% satisfaction guarantee. If you’re looking to work with electronics or smaller screws in general, this precision screwdriver set is for you. Included are 22 bits with Phillips, slotted, security Torx, hex, pentalobe, torx, triangle, Y tri-wing, and SP2 tips. The alloyed steel handle is solid and grippy and can be extended for reach and comfort. Inside is a weak magnet specifically designed to hold screws without damaging nearby electronics, which works brilliantly and saves you chasing tiny screws around the workbench. Included is a high-quality box with a separate slot for each bit to keep your work area clear and organized, and allowing for easy transport. 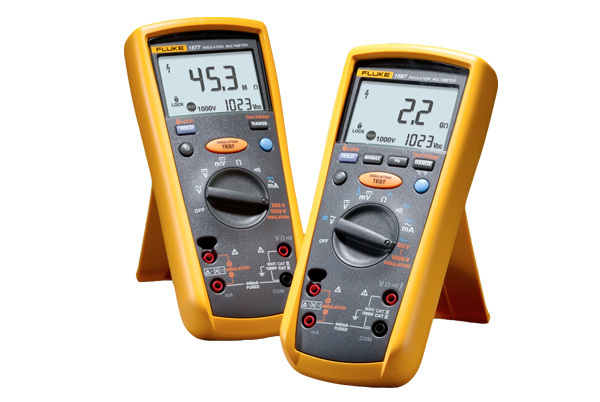 While cheaper precision screwdriver sets are available, this quality set will last a lifetime. 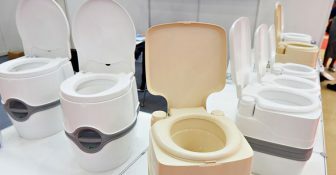 It is a very functional set, and the driver and bits all feel well made and sturdy. This set will meet your expectations. 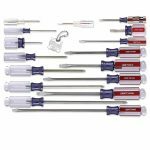 The Craftsman 9-31794 Slotted Phillips Screwdriver Set comes with individual screwdrivers which may be a lot preferable to some as you can use all the screwdrivers simultaneously. If you’ve decided it’s time to get serious about your toolkit, this Craftsman Screwdriver Set is a great way to go about it. Featuring professional quality slotted and Phillips screwdrivers, this 17 piece set comes with enough sizes to handle many standard jobs where you need to tighten or loosen screws. The durable, butyrate handles are designed for high strength. They’ll feel balanced in your hand, and they’re durable enough to take a beating. The Craftsman 17 pcs. Screwdriver Set is made in the USA by a name you trust. Each blade is heat-treated and designed for getting the job done right every time. The slotted blade tips provide excellent screw holding, while the Phillips blade tips provide tight tolerance and a snug fit. Klein Tools is a leading manufacturer of professional hand tools and occupational protective equipment. 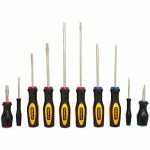 The Klein Tools 8 piece screwdriver set is the gold standard for basic screwdrivers. Included are four slotted and four Phillips bits of various sizes, including two short handled screwdrivers that will help you easily access those tight spaces. The grips are sturdy and keep your hands comfortable even after hours of hard work. 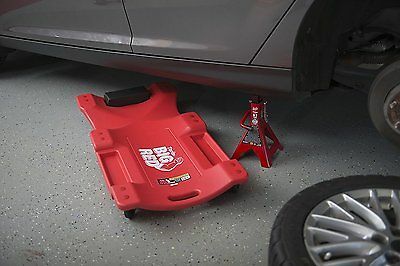 The bits are equally tough and durable, meaning they won’t begin to damage tight screws or lose leverage as they age. It’s worth noting that the set comes without a fitted box and contains only the most common sizes and bits. Even if you use them every day, these premium tools will last you a lifetime and are the best screwdriver set to add to any tool box, workshop, or kitchen drawer. This is the best screwdriver set we highly recommend to purchase. In this day and age, most men should have a reliable set of tools on hand, especially screwdrivers, wrenches, and hammers. 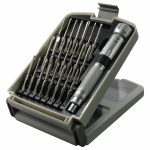 Having the best screwdriver sets in the house or your car can always come in handy all the time when you have to open something. This calls for having the best set of various types of bits that can easily open the screws from their location. 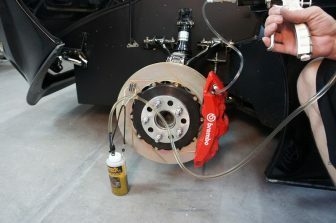 Since they are essential tools most people want to buy, you will get that more manufacturers make them today. 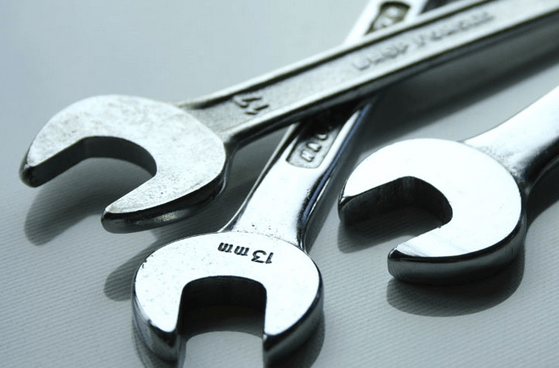 Screwdriver sets come in all shapes and sizes, some designed specifically for certain tasks and use, but while many may look the same, not all of them are good which is a hurdle if you’re looking to buy a set. The best screwdriver sets will be durable, comfortable, precise and possibly last you a lifetime. Getting a screwdriver set shouldn’t be too expensive, and some of them do come in a convenient case to store all of them. This could save you a lot of space and save time in finding the right screwdriver to use. The best sets also come with unique features that set them apart from the rest. So do not waste your time and buy a screwdriver set today!